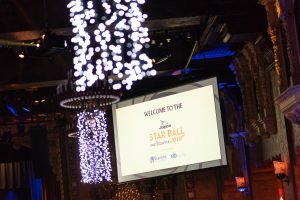 The 2018 Jayco Star Ball Melbourne, supporting the Starlight Children’s Foundation and EB Research Foundation was held on Saturday, 25 August 2018. 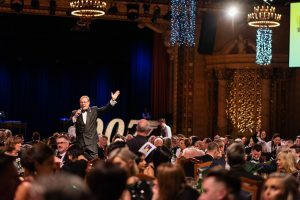 Hosted by Channel Seven’s, Hamish McLauchlan, the night was a huge success with almost $550,000 raised on the evening through a live auction, raffle, silent auction and pledges. Mark Walkley presented chairman and founder, Scott Didier with an esteemed achievement award. Congratulations to all.